The primary objective of this course is to teach users the basic commands necessary for professional 2D drawing, design and drafting using AutoCAD / AutoCAD LT. 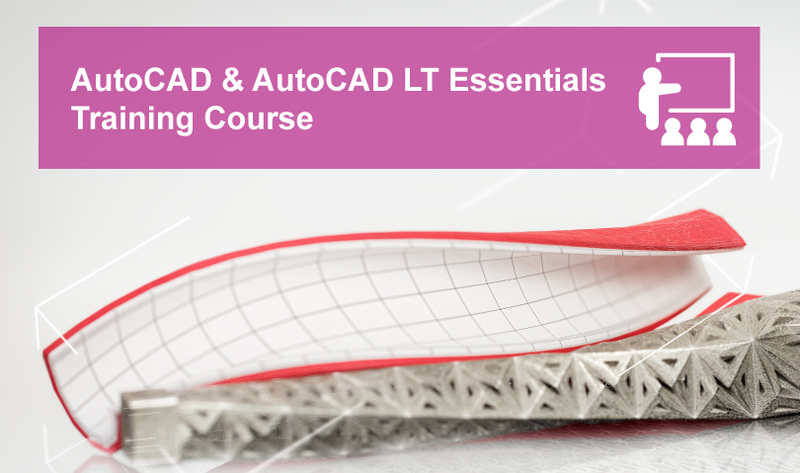 Agenda topics include: Matching Object Properties Using the Properties Palette Using Linetypes View the full agenda and upcoming course dates for this AutoCAD & AutoCAD LT Essentials Training Course. In this course users explore how to create 2D production drawings using AutoCAD and AutoCAD LT. 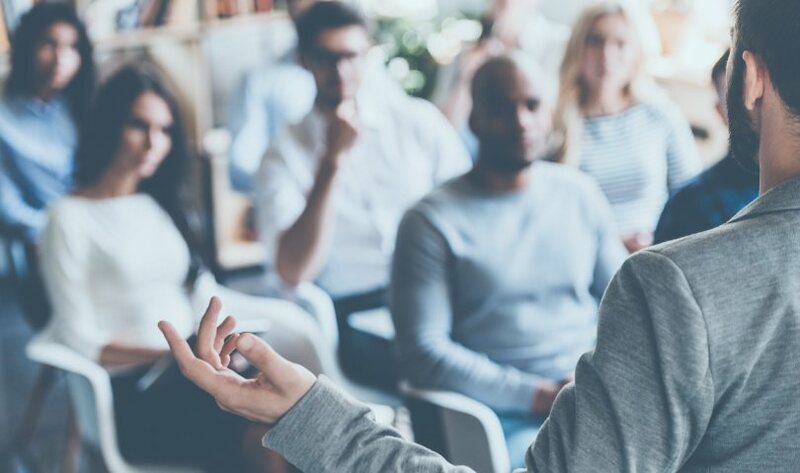 Agenda topics include: Changing the Angle of an Object’s Position Creating a Mirror Image of Existing Objects Creating Object Patterns View the full agenda and upcoming course dates for this AutoCAD & AutoCAD LT Essentials Training Course.